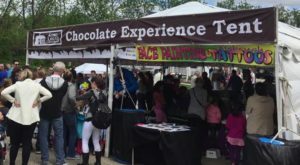 Why deal with long lines and wait times while your stomach grumbles and you begin to feel the pangs of being hangry? 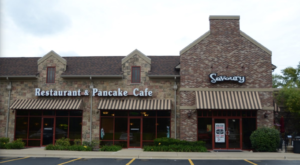 Forget about the stress and hassle of packed downtown restaurants because your next fabulous meal could actually be tucked away in the rural countryside of Illinois. 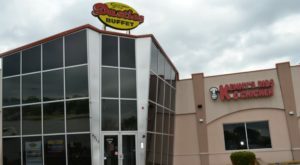 Sure, it might be a longer drive than perhaps you had hoped, but you’ll immediately forget about those traveling troubles the moment you sit down and take your first luscious bite of your carefully crafted and delicious meal. 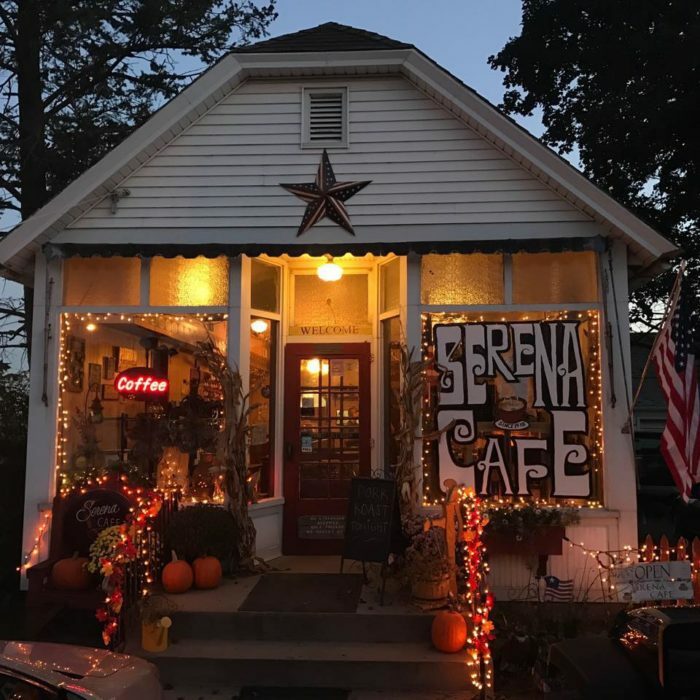 Who knows, maybe these underrated and tucked away restaurants might just become your next favorite Illinois haunt. What might look like a small local pub at first glance is actually a delicious gem of a restaurant. 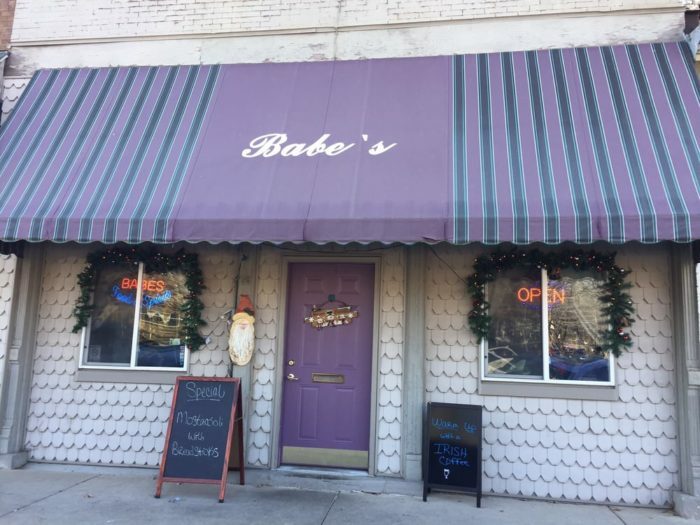 Open seven days a week, Babe’s is offering something that is sure to tempt everyone in the family. 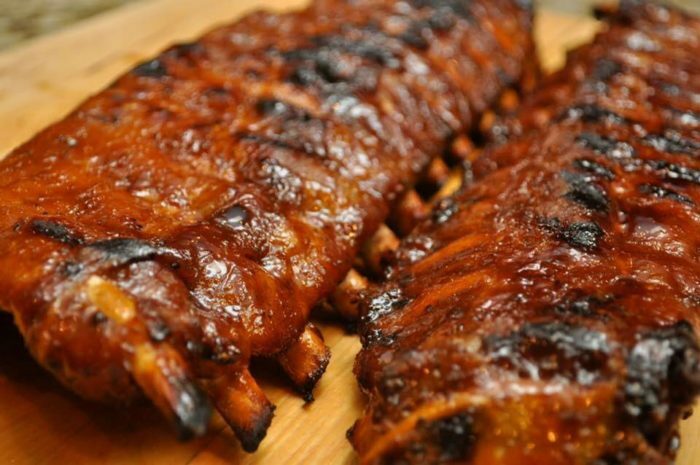 With steaks, burgers, seafood and delicious wings, you can’t beat it. 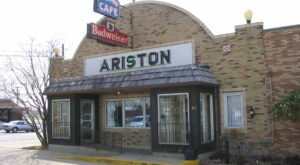 Plus with a full-service bar you’ll start wishing you lived closer so this could be your local watering hole. 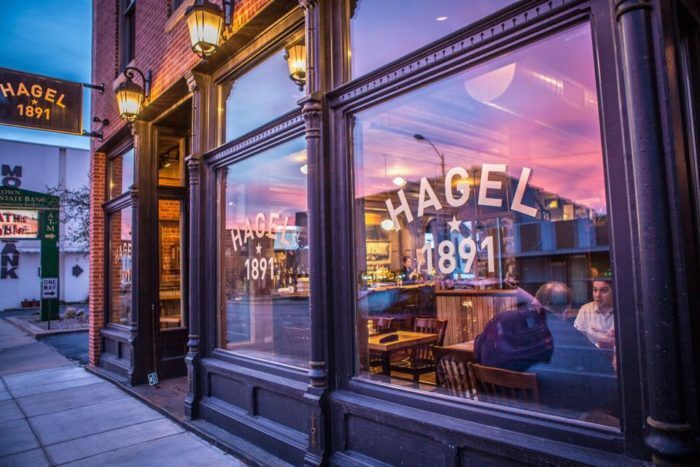 Originally a hardware and furniture store in 1891, Hagel 1891 now offers a delicious array of American cuisine in this beautiful historic building next to Dorothy’s Market. Enjoy The 1891 (a signature sandwich that offers shaved prime rib, horseradish, Swiss cheese and beef au jus) or the decadent lobster ravioli in Parmesan butter sauce all while relaxing in a cozy, casual atmosphere. 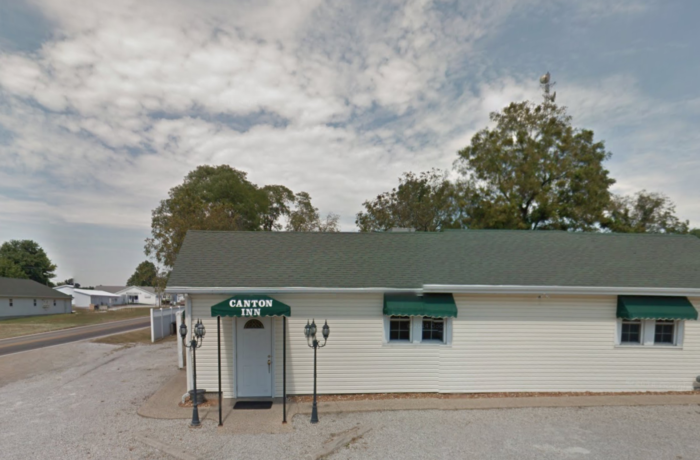 This adorably quaint little white storefront might be easy to miss on this rural road but if you are fortunate enough to enter the doors of the country café then you’ll be greeted not only with generous and friendly hospitality but a unforgettable home cooked meal. Enjoy biscuits and gravy, or just grab a coffee and a delicious slice of homemade pie (you know you want to!) and you’ll think you died and went to dessert heaven. 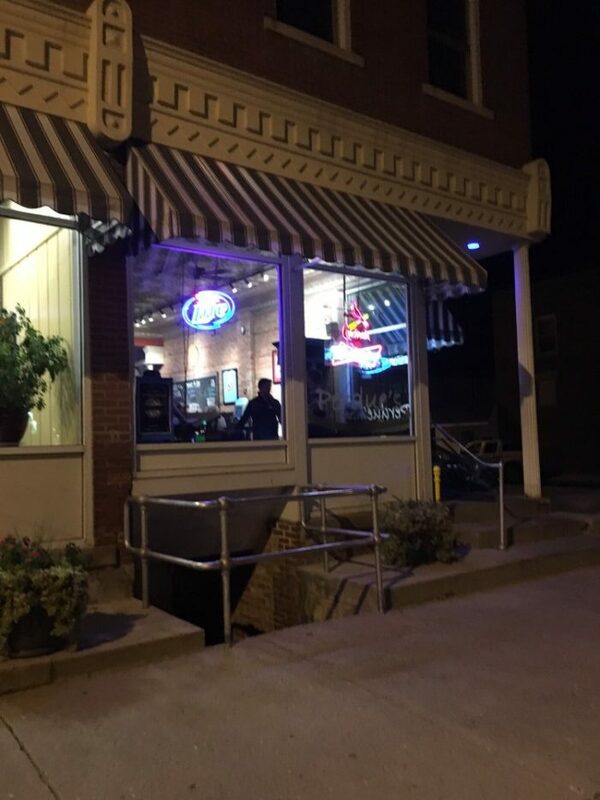 While only being two years old, this restaurant has become quite a local oasis for this western Illinois town. 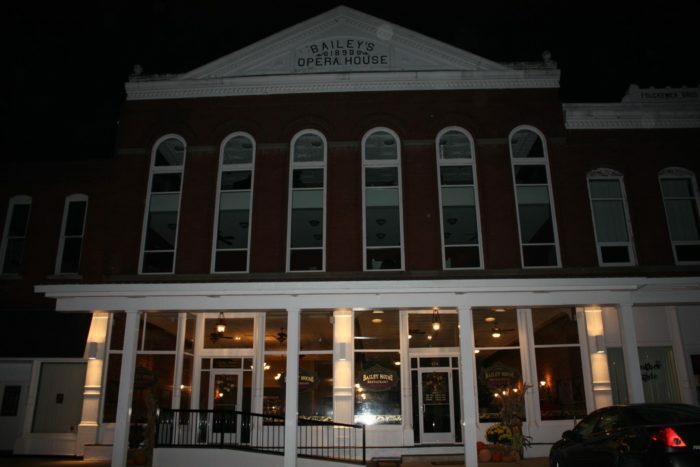 The second floor of this historic building used to house the Bailey Opera House, thus the inspiration for the restaurant’s name. They even have a room that’s dedicated to local Camp Point history. So enjoy your incredible meal while also being steeped in local history. 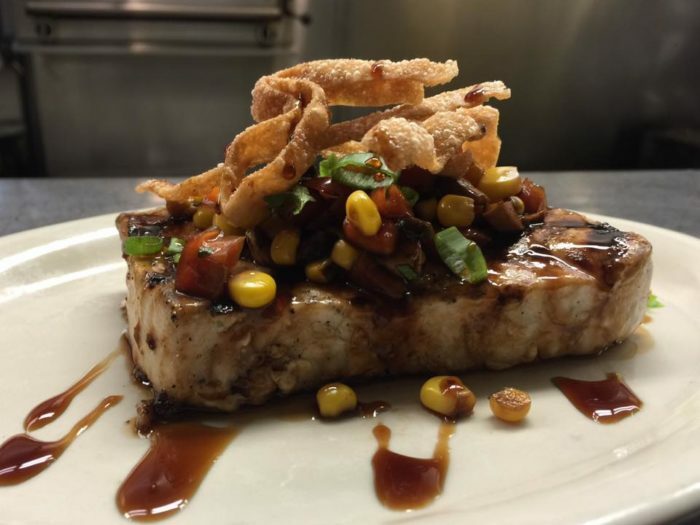 Whether you love a good brunch or you want to have a cozy dinner with some comfort-food favorites Bailey House should make it to the top of your list. 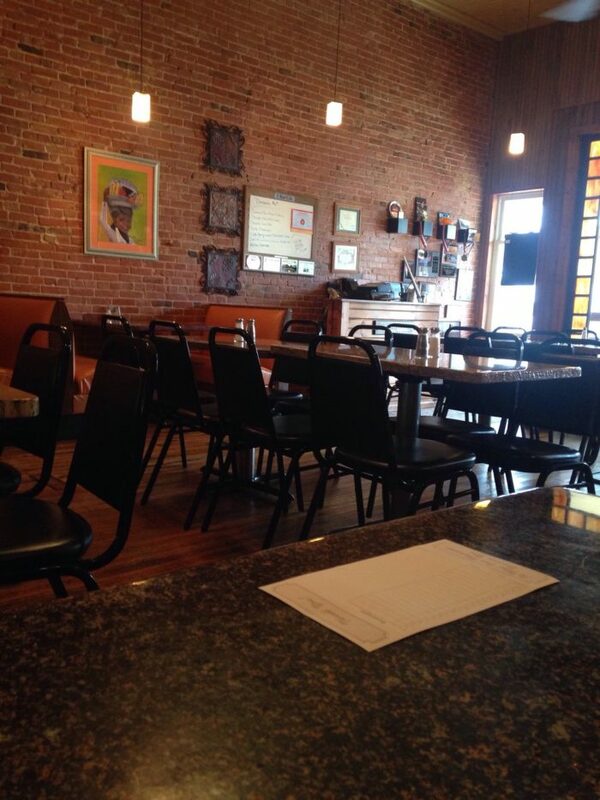 With a population of only 128 people you may think that residents would have to leave their cozy confines in order to find a good restaurant, but these lucky folks only have to go to Evandy’s Boatel for a gorgeous dining experience right on the Illinois River. If you can’t get enough comfort food then turn to the experts who do it right at this waterfront restaurants. From their famous hush puppies to their luscious lobster mac and cheese, you certainly won’t leave hungry. If fried chicken is your kryptonite and you haven’t yet been to Old Mill Tavern then what are you waiting for? 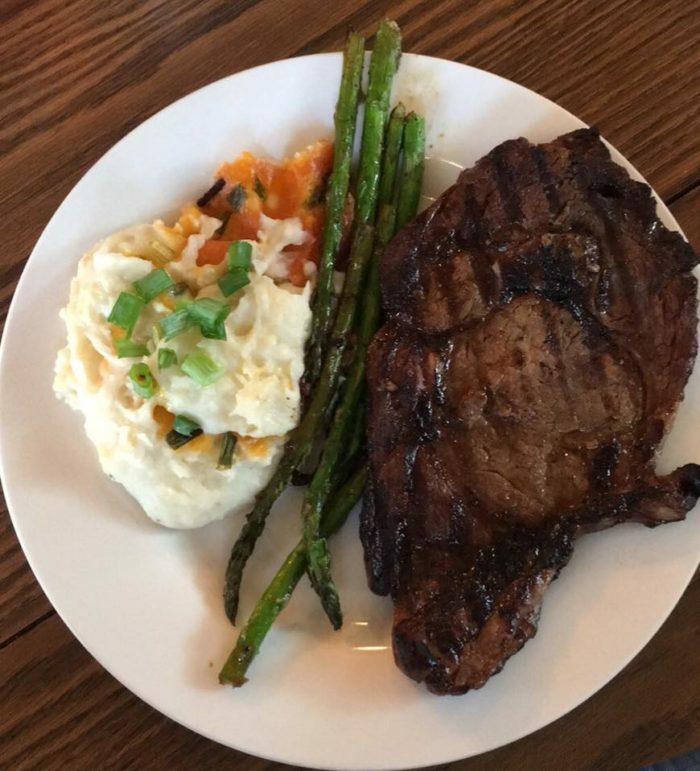 Grab some friends and make a date to try this tavern that boasts nightly specials like ribeye Tuesdays and steak and taco Wednesdays. 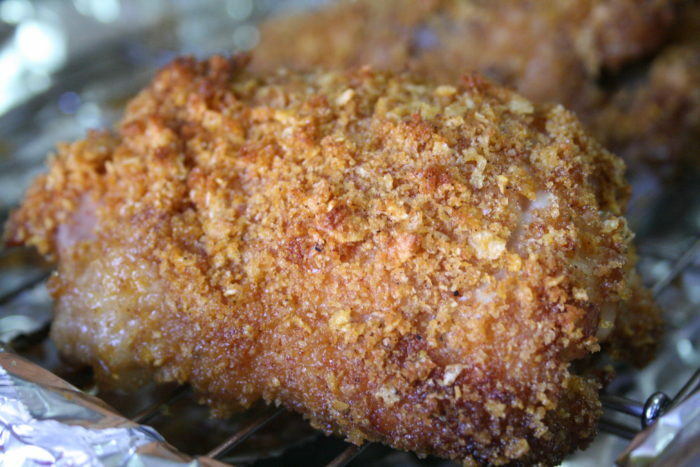 Forget about the calories and jump right into a heaping plate of fried chicken wings. It’s okay; you can lick your fingers (we won’t judge you). Just remember to hit the bank before you go here; it’s cash only. 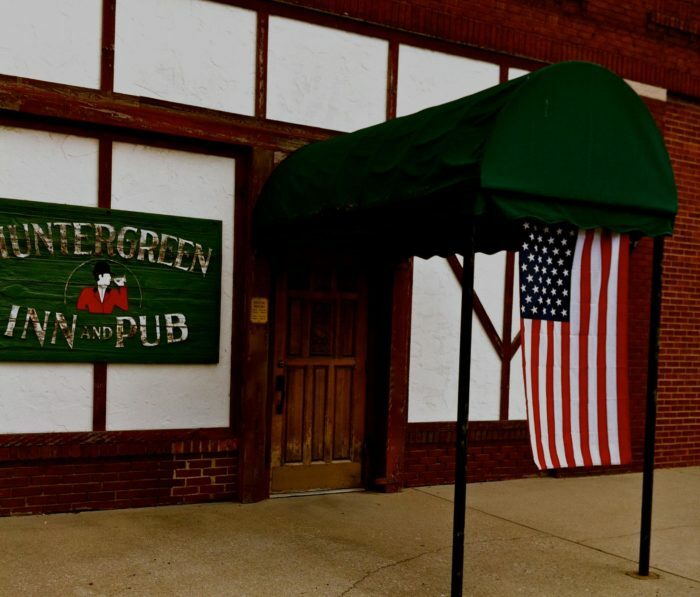 If you revel in the comfort and warmth of a good old fashion British pub then it’s time to turn off Sherlock reruns and head over to Huntergreen Inn and Pub. 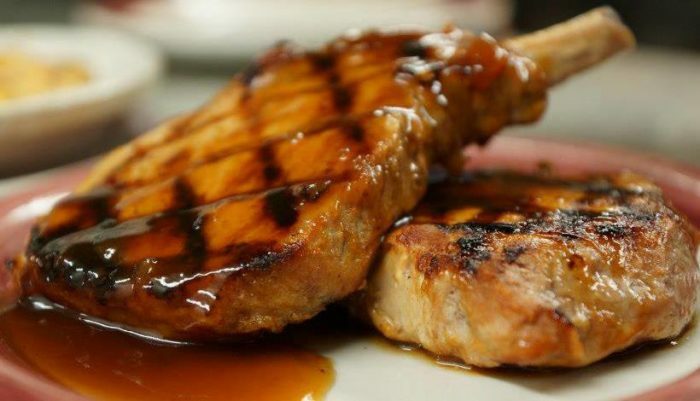 Laden with plaid wallpaper and dimly lit chandeliers you’ll want to kick back with a cold pint and enjoy some traditional American favorites like pork chops drenched in mushroom Marsala wine sauce or BBQ chicken with our homemade sauce. And if you want to try something truly unique and adventurous then you may just want to order the deep fried rattlesnake. 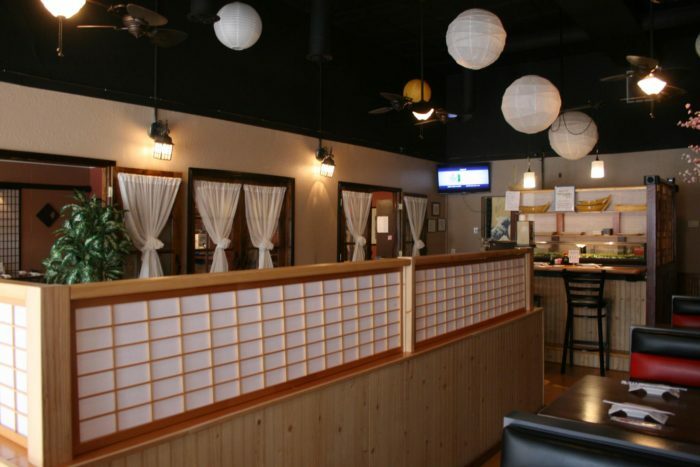 Would you believe that a delicious family-owned Japanese restaurant is hiding in this small southern town of Salem? So forget what you think you know about the sushi places in your neck of the words and travel a little out of the way to enjoy fabulous sushi rolls and sake. 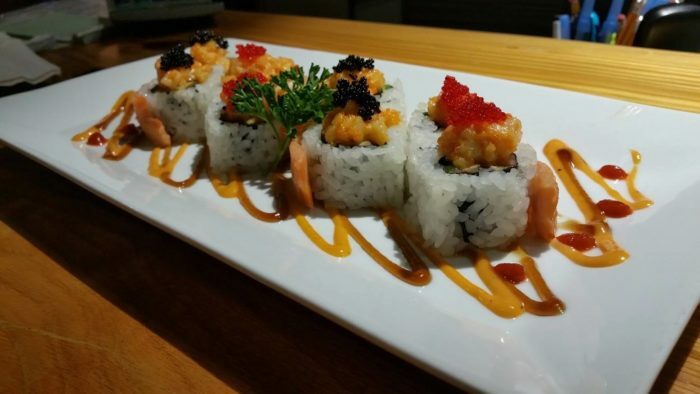 If sushi rolls aren’t your delicacy of choice then choose from an array of dinner entrees like spicy pork, shrimp tempura or chicken teriyaki. Have a food allergy? No problem! Just let someone know and they will make sure that your meal is allergen-free. 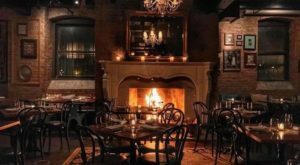 You won’t believe that this beautiful steakhouse oasis is actually burrowed away within the sprawling cornfields of central Illinois. 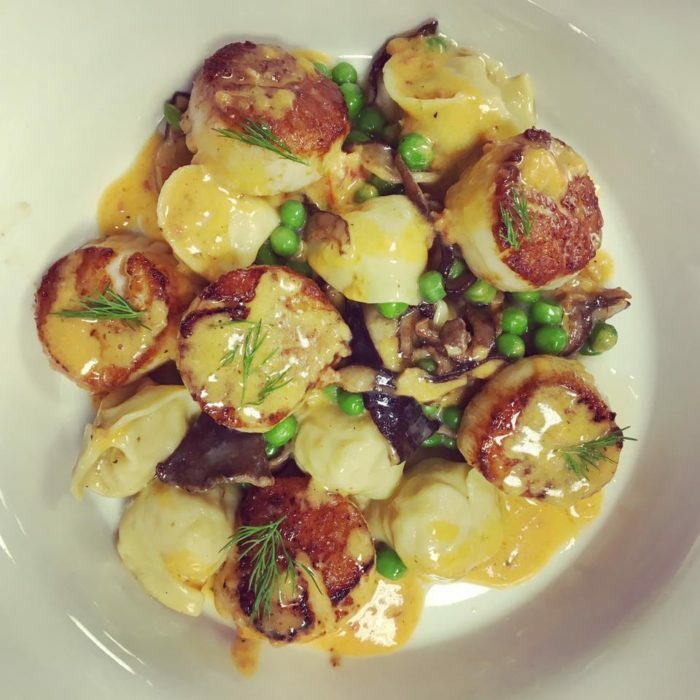 With food that is always consistently delicious and a fantastic wine menu this could be the perfect date night or a fun place to meet up with friends. 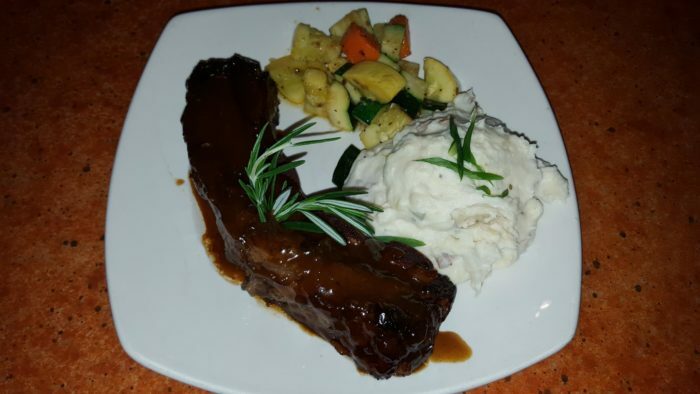 Enjoy favorites like Jack Daniel’s steak and shrimp (people rave about the quality of their steaks) or the Maine lobster tail. One thing is for certain: You will leave happily full (and perhaps with some leftovers). With a Bloody Mary to start your weekend off right why wouldn’t you want your first brunch stop to be Perdue’s Grill? While their website might joke about featuring “warm beer and lousy food” you’ll soon discover that it’s all just an amusing ruse. Once the site of the historic Columbia Opera House, it now offers a delicious eatery that is sure to tempt with a shrimp po’ boy, their signature pan fried chicken or their ultimate comfort food: the chili cheese supreme pasta. 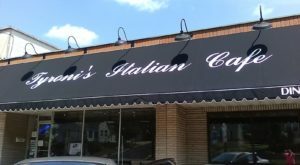 They offer everything from sandwiches (even horseshoes) and pastas to full entrees and even a menu for the kids. If you have quite the appetite then you might want to tackle their Four Horseman Challenge: consume a burger, hot dog, and breaded pork and ham horseshoe in one hour and get a t-shirt, $20 gift card and your name on their wall of fame. The locals have some heartfelt dedication to this restaurant and if you ever go to this little Sheffield café you may be a loyal convert, too. After all, there is nothing better than knowing that the food you are about to eat is all completely fresh and never frozen or coming from a package. Even the fries are hand cut! 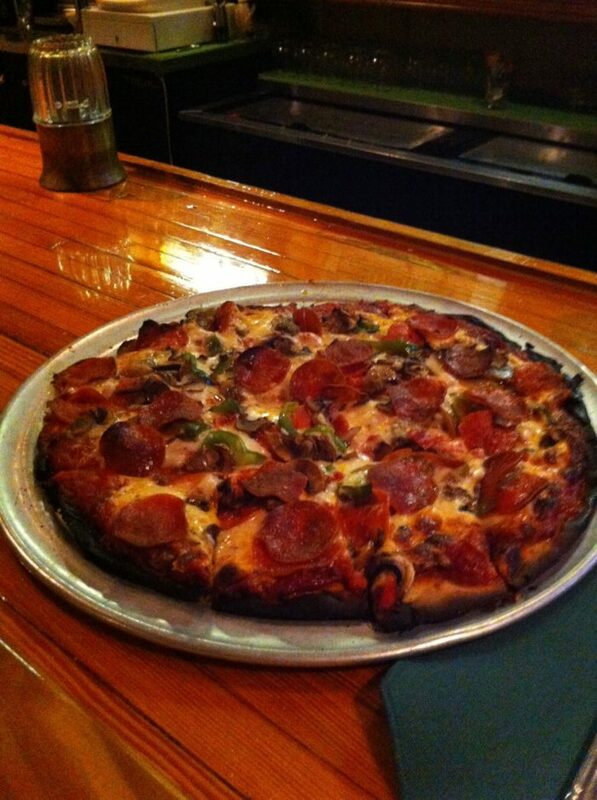 All the food is delicious, across the board, so you can’t go wrong with whatever you choose. 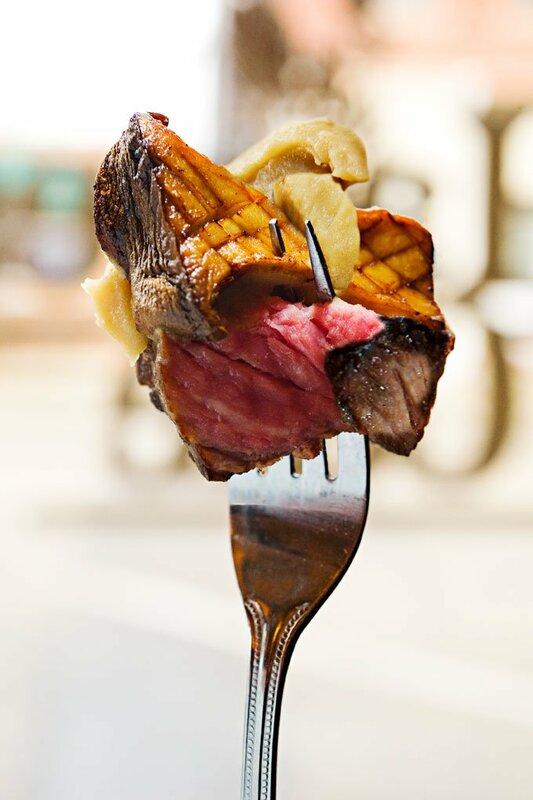 Don’t let the fact that this little joint is off the beaten path fool you; the chef is exceptionally trained and putting his foodie expertise to good use so that you’ll have a lunch or dinner to remember. 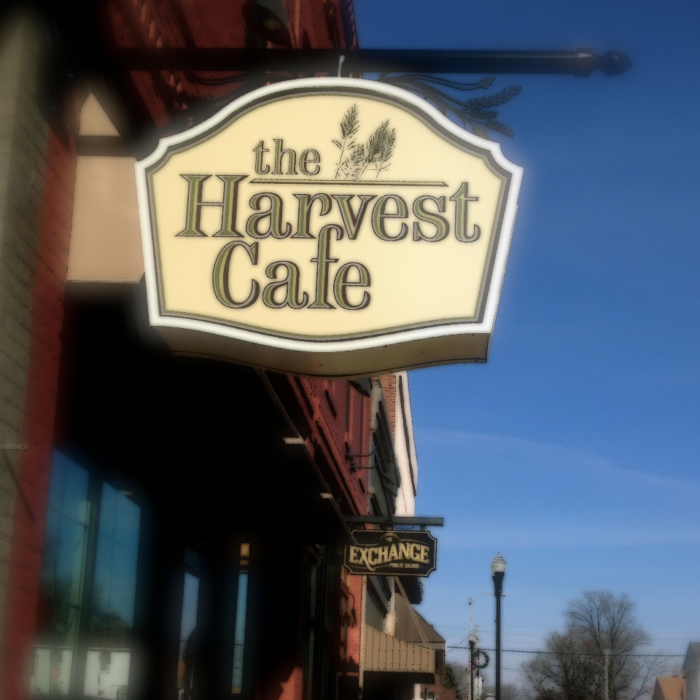 If you are a diehard foodie who is looking for the ultimate epicurean oasis then it’s time to head to Harvest Café, which is nestled in the small farm town of Delavan. 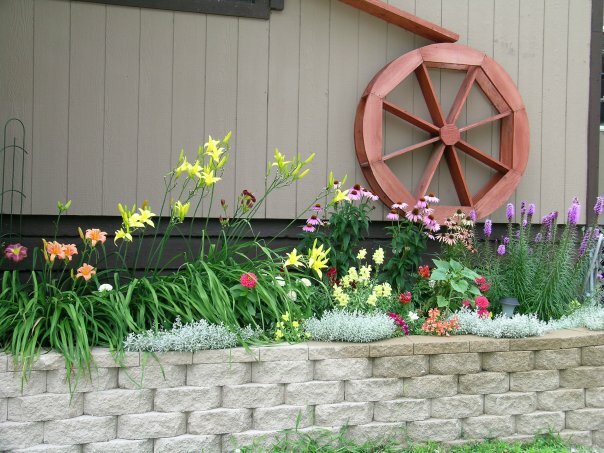 About 35 miles west of Bloomington, if you want a true farm-to-table experience this is one to check off the list. Come in for brunch and enjoy a mimosa with your classic steak and eggs, or if dinner is what you’re after you’ll enjoy generous portions of favorites like the zucchini pasta, seared duck breast or wild salmon. 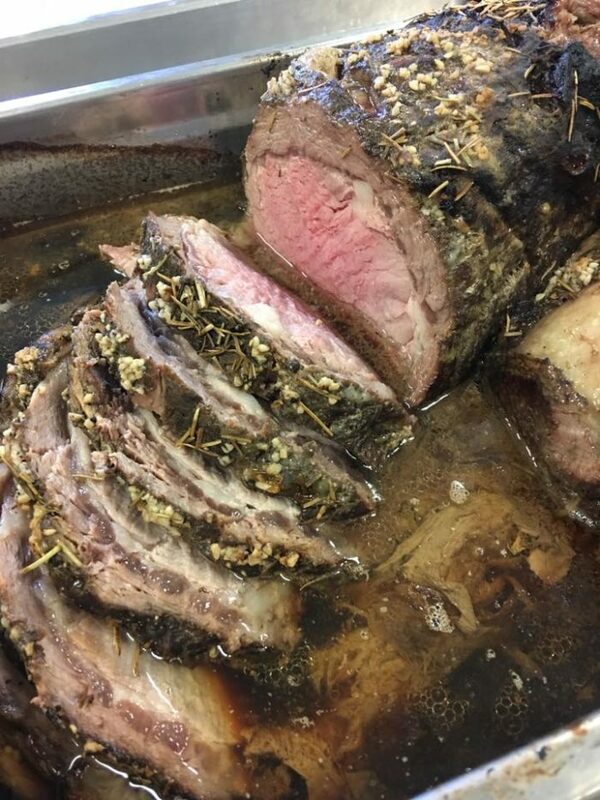 Don’t be surprised to see the staff bringing fresh meats straight from the farm right into their kitchen while you’re there. Quality doesn’t get much better than this! 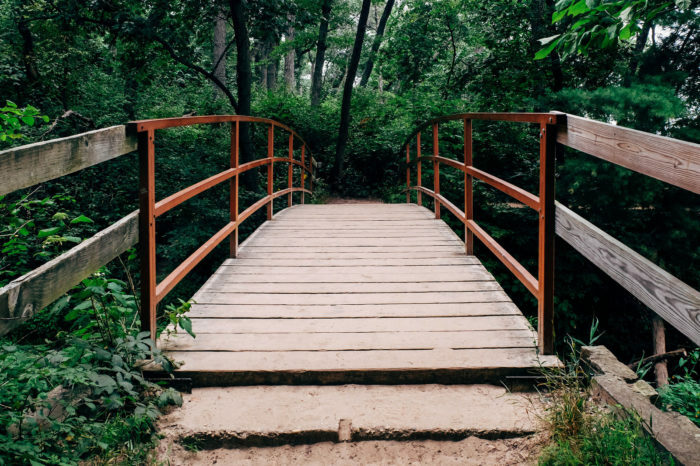 There is something about finding a magnificent restaurant tucked away within the small hamlets of Illinois that makes the experience just a little bit more rewarding. After all, how many restaurants can say that their owner comes by the table and greets you (and sometimes even serves you)? 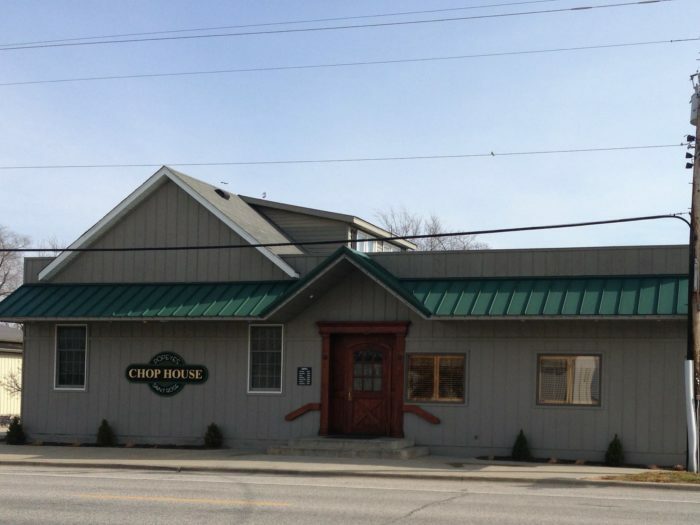 You’ll feel like you went over to a friend’s place when you step into Popeye’s Chop House, as the hospitality just can’t be beat. 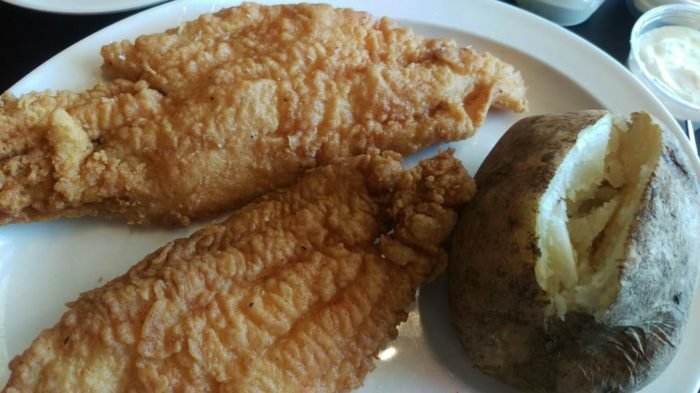 Bring your appetite and tackle specials like the pork chop cordon blue or deep fried catfish (but we all know you’re probably going to try what people are calling the best steak in Illinois, right?) They also have a gluten-free menu for those gluten-sensitive patrons. 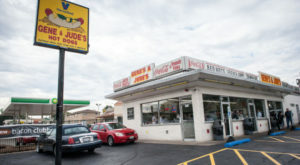 There are so many hidden food gems in the great Prairie State that it’s difficult to give all the accolades we want. 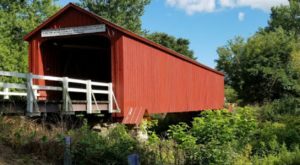 Whether you’ve been to these places above and want to give a loving shout out or you have another delicious small town restaurant to add to this list, we want to hear from you!